Abstract: Detroit in the early 1960s was a symbol not of urban decline and Rust Belt blight, but of high hopes and youthful dreams. Coveted cars did not have model numbers then but names that spoke of flight and fantasy— the Ford, Thunderbird and Mustang, the Plymouth Barracuda, the Chevrolet Impala — and they were rolling off the Detroit assembly lines at a record pace. Time changed and new high-tech cities have shadowed its previous glory. 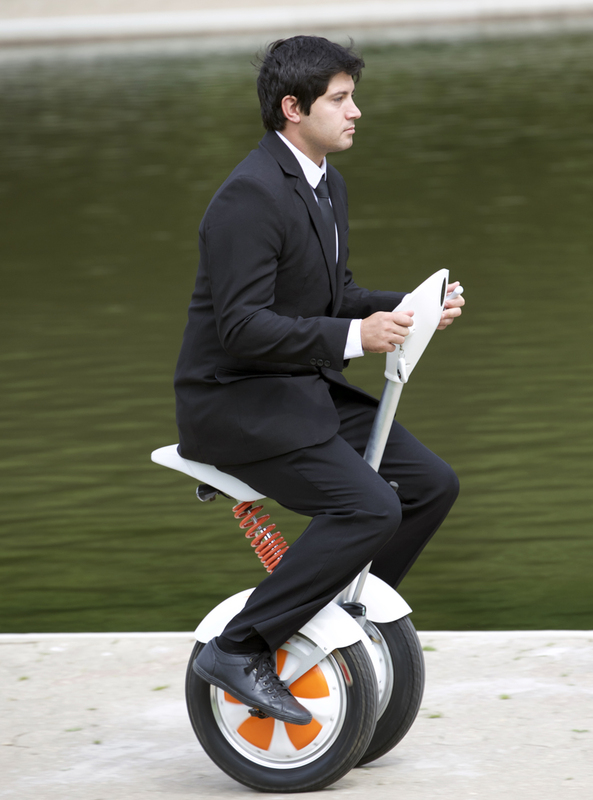 Honorable enough to the tradition, Airwheel electric self-balancing scooter prefers to consider the future.In motor ear, Detroit, the big labor city, was regarded as “the herald of hope in America”. Detroit put American citizens on wheels and decided the direction of American economy. However, the scene has changed. Detroit in the early 1960s was a symbol not of urban decline and Rust Belt blight, but of high hopes and youthful dreams. Coveted cars did not have model numbers then but names that spoke of flight and fantasy— the Ford, Thunderbird and Mustang, the Plymouth Barracuda, the Chevrolet Impala — and they were rolling off the Detroit assembly lines at a record pace. Today, Detroit city is facing severe social issues such as unemployment and industry transformation. People’s history is full of consistent change and the old always be replaced by the new. In vehicle industry, the traditional motor city like Detroit has its historical reasons, and technology innovation is always the core of motor industry. 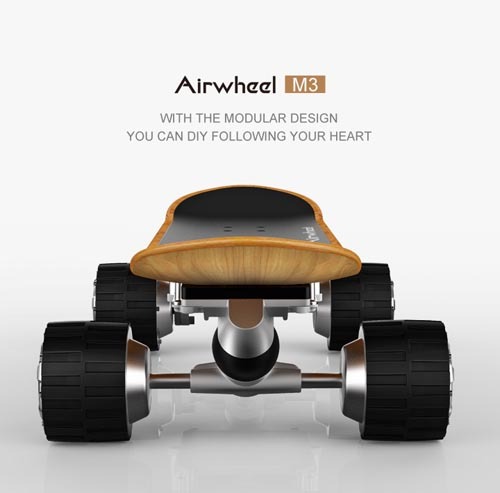 Knowing the rule very well, Airwheel M3 electric skateboards keeps changing to better its electric self-balancing scooter industry. As the result that, except for the classic X-series, Airwheel produced the twin-wheeled Q-series and the creative two wheeled S-series, besides, the latest A3 has already put into market. Innovation is the motivation of Airwheel’s success. Aware of the serious competence in electric scooter market, Airwheel never stops its steps in previous victory and challenging is always the soul of Airwheel Technology.